Save on your next flight from ARC to AOO when you book through Travelocity. Need a last-minute flight to Altoona? Travelocity offers discount airfare no matter when you book, even on popular routes such as Arctic Village Airport to Blair County Airport. Whether you need a direct or indirect flight, you can trust Travelocity to provide you with the best prices for ARC to AOO flights. Flight path for flights from Arctic Village Airport to Altoona Airport. Below are the most flown air carriers at Altoona (AOO) airport. Click to see their most popular routes and look for airfare. Explore Altoona with Travelocity's Travel Guides to find the best flights, cars, vacation packages and more! Situated in James Creek, this vacation home is 11.1 mi (17.9 km) from Trough Creek State Park and within 20 mi (32 km) of Seven Points Marina and Lincoln Caverns and Whisper Rocks. Juniata College and Canoe Creek State Park are also within 25 mi (40 km). 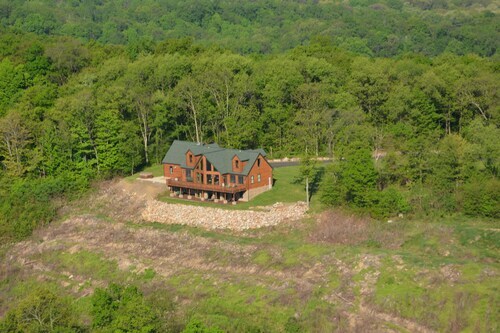 This family-friendly James Creek property is located in a rural location, 13.2 mi (21.3 km) from Trough Creek State Park, and within 25 mi (40 km) of Lincoln Caverns and Whisper Rocks and Canoe Creek State Park. Isett Acres Museum and 321 Gallery are also within 25 mi (40 km). 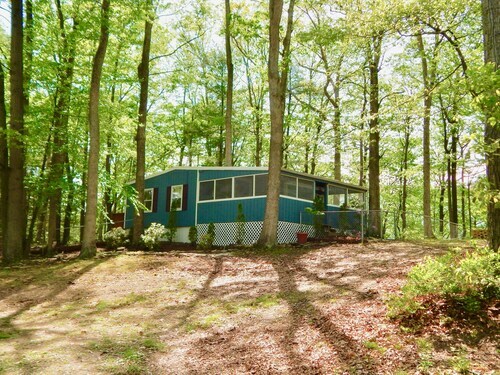 Newly Renovated Cabin 10 Min to Raystown's James Creek Boat Launch! Fun!! 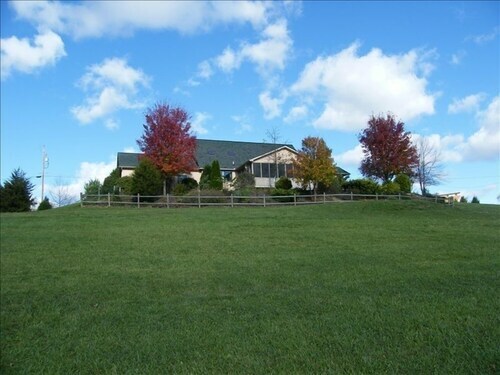 Situated in a rural location, this property is 9.2 mi (14.9 km) from Trough Creek State Park and within 20 mi (32 km) of Seven Points Marina and Juniata College. Lincoln Caverns and Whisper Rocks and Canoe Creek State Park are also within 25 mi (40 km). Situated in James Creek, this vacation home is 8 mi (12.8 km) from Trough Creek State Park and within 20 mi (32 km) of Seven Points Marina and Juniata College. Lincoln Caverns and Whisper Rocks and Canoe Creek State Park are also within 20 mi (32 km).